Brand New Genuine Peugeot 106 1.3 RALLYE & 1.4/1.6 XSi SPEED SENSOR. This little sensor plugs into the gearbox and then the speedo cable end fits into to it. Very common for these to fail which can cause inaccurate speedo reading and flickering needle. Brand New Genuine Peugeot part ready to be fitted. Easy to fit and replace. 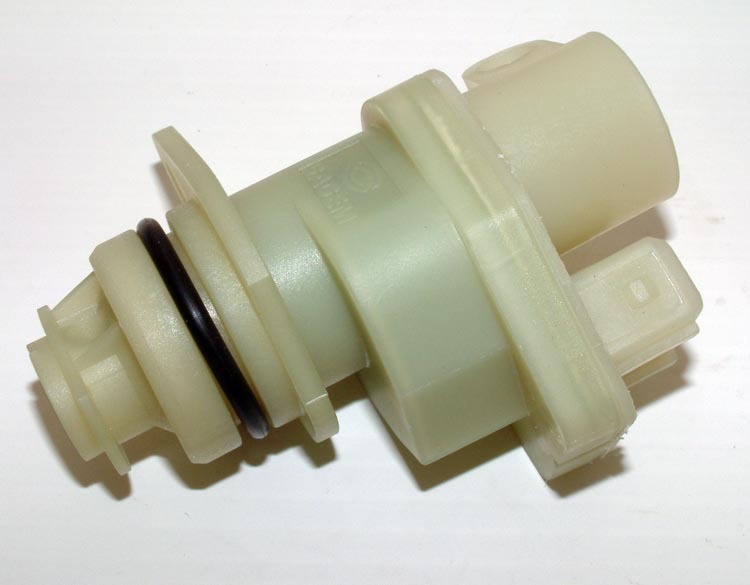 Part Description: Brand New Genuine Peugeot 106 1.3 RALLYE & 1.4/1.6 XSi SPEED SENSOR. This little sensor plugs into the gearbox and then the speedo cable end fits into to it. Very common for these to fail which can cause inaccurate speedo reading and flickering needle. Brand New Genuine Peugeot part ready to be fitted. Easy to fit and replace.